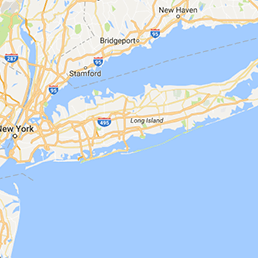 For those living in Long Island, they know that the wet weather conditions make their home especially susceptible to flooding, leaking and mold growth, but with the water damage West Hempstead agents at 911 Restoration Long Island standing by, homeowners don’t have to worry about a thing. We will send West Hempstead water removal pros to your home at any time, even if it’s the middle of the night, because we keep our offices open 24/7/365 in order to help you during even the most inopportune times. We are licensed, bonded and insured to give you a free home inspection, so call our West Hempstead professionals with 911 Restoration Long Island today! 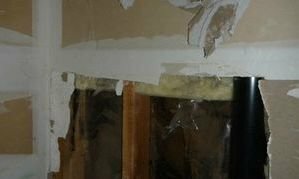 When water floods your home, you can be sure that our Hempstead water damage restoration team will act fast to get the water out of your home quickly. When you call the West Hempstead flood cleanup crew you can rest assured knowing that help will be on its way within 45 minutes. We never let water sit on the surfaces of your home for long, because we know that in a short 24 hour period the moisture can cause mold to grow. You won’t always see the mold, especially since it likes to live in dark, damp places that are usually out of sight. However, you may be able to feel the effects of the fungus before ever seeing it. Those inhaling the mold spores can begin to exhibit allergy-like symptoms, such as headaches, wheezing, coughing and sneezing. Call us as soon as you feel any of these signs and our West Hempstead water disaster technicians with 911 Restoration Long Island will help you today! Our West Hempstead water cleanup specialists place a huge value on customer service, because we know how overwhelming it can be when dealing with water damage. When you need help, we want to be the company you can depend on to get the job done right. We want to help you in any way we can, including filing your insurance claim. With so many years in the industry, our West Hempstead flood removal professionals know exactly what information your insurance provider needs to get you the coverage you deserve. Call our water damage Hempstead team with 911 Restoration Long Island as soon as you discover flooding on your property, and we will deliver fast and affordable water damage remediation services today!